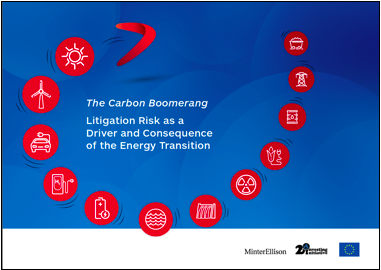 The Carbon Boomerang: Litigation Risk as a Driver and Consequence of the Energy Transition provides an easy reader for analysts, policymakers, companies, and other stakeholders as to what litigation risk related to the transition may look like and what its implications may be for companies and financial institutions. 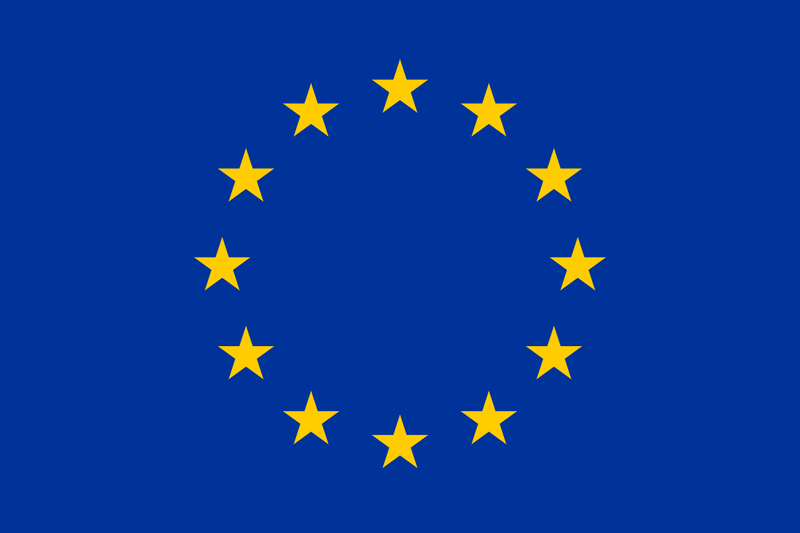 Based on three broad categories of claims (the failure to mitigate climate impacts, the failure to adapt to climate change and disclose, and the lack of ET-specific regulatory compliance), the report highlights over 20 detailed and up to date case studies related to potential litigation risks. This report also specifically focuses on potential securities fraud and misleading disclosure following the release of the recommendations of the FSB Task Force on Climate-related Financial Disclosures. It shows that corrective disclosures are not just a question of updating company filings - the average stock price drop on corrective disclosures for US securities class actions (not specific to transition risk) was 17% in 2015.